Greenfields is proudly family owned. 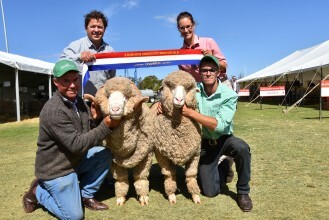 Since 1949 it has been committed to breeding top quality Merino and Poll Merino Rams. 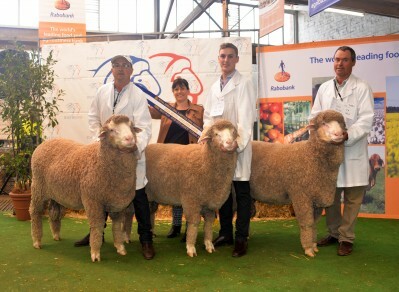 Since 1949 we have been committed to breeding top quality Merino and Poll Merino Rams. Our On Property Ram Sale will again be at our Old Bungaree property, just north of the Booborowie township on Monday 10th September 2018. 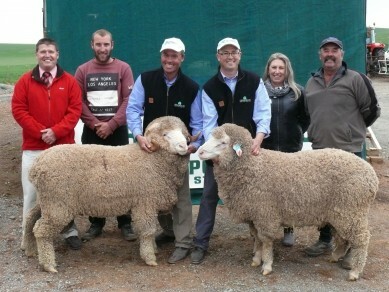 Our 2018 Newsletter and Ram Sale Flyer are now available to download. Our 2018 On Property Sale Catalogue is now available to download. 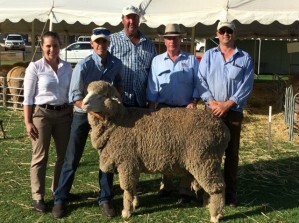 This ram was the top priced ram in the Field Days online auction. 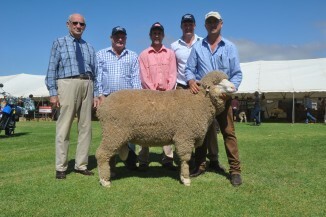 100 Rams offered and sold.